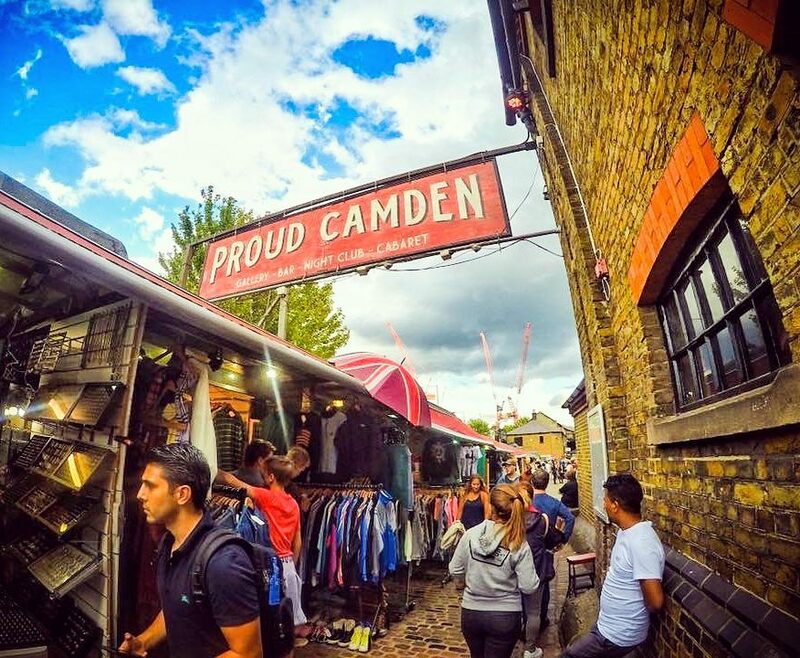 Proud Camden is heading off in search of pastures new. 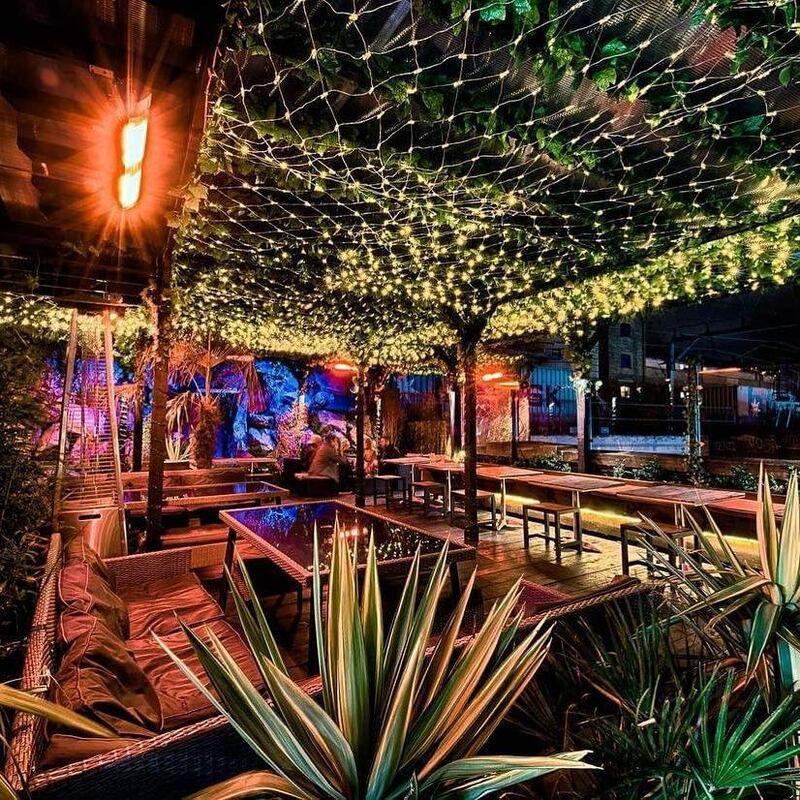 London’s nightlife venues are having a tough old time of it at the moment, and this news doesn’t help. Proud Camden, a staple of the music scene in Camden for many years, is set to close in early March. 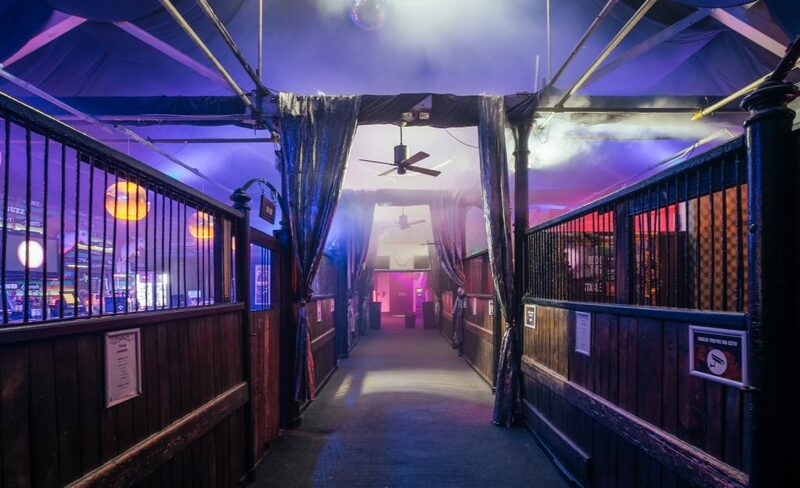 CEO Alex Proud has said he wants to “keep the Proud venues fresh”, which is corporate-speak for shuttering this place and finding new spots elsewhere. Proud Camden has a surprisingly proud musical history given that it began life as a horse hospital. The venue has hosted luminaries such as Sting, Jarvis Cocker, Florence & The Machine, and was the venue for Ed Sheeran’s first live gig. 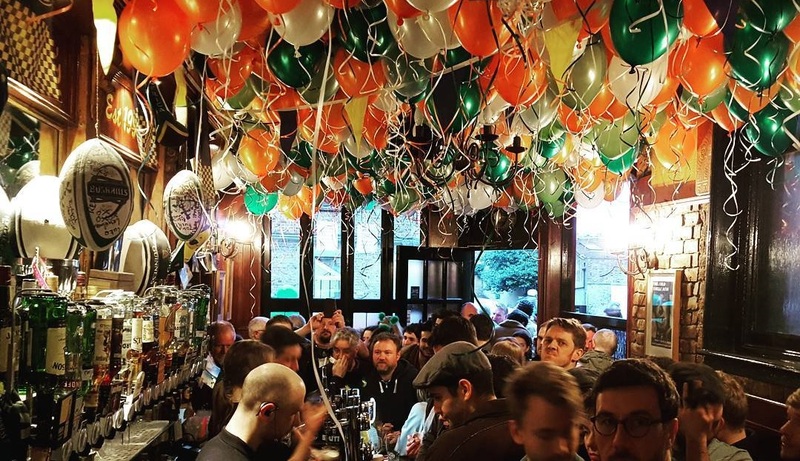 Having occupied its current location since 2006, Proud will be laying on a month of farewell parties – which, as far as we can tell, just seem to be their regular events tinged with a bit of nostalgia. After which, it’s time for Proud Camden to ride off into the sunset. They aren’t exactly going very far, however, as they’ve announced plans to open a new venue on…Camden High Street. Alrighty then. No word on when this new Proud will be opening, but in the meantime they’ll be bringing Proud Embankment to a spot underneath Waterloo Bridge. For now, console yourselves with the knowledge that Roundhouse, Camden Assembly, and Underworld aren’t going anywhere. (Mercifully).